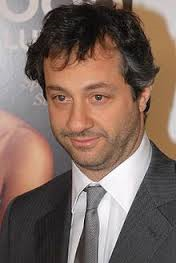 Hollywood director Judd Apatow threatened Americans who support President Donald Trump with a calls for civil war violence in America. 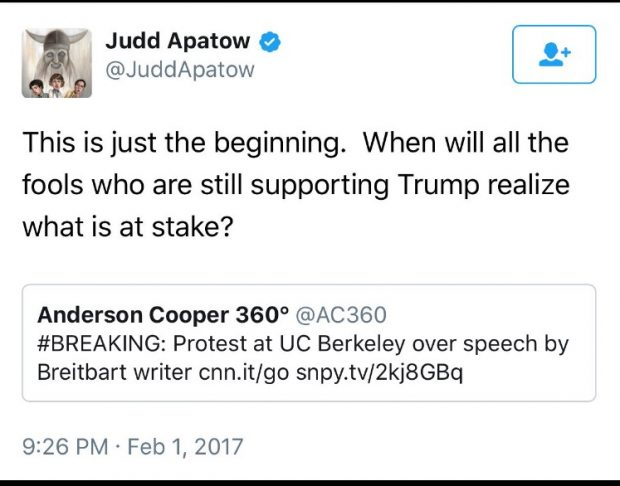 The backlash against his tweet was huge from Trump supporters and caused Apatow to later delete his tweet. Apatow tried to walk back his support for violence against his Trump political enemies.